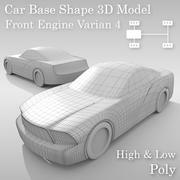 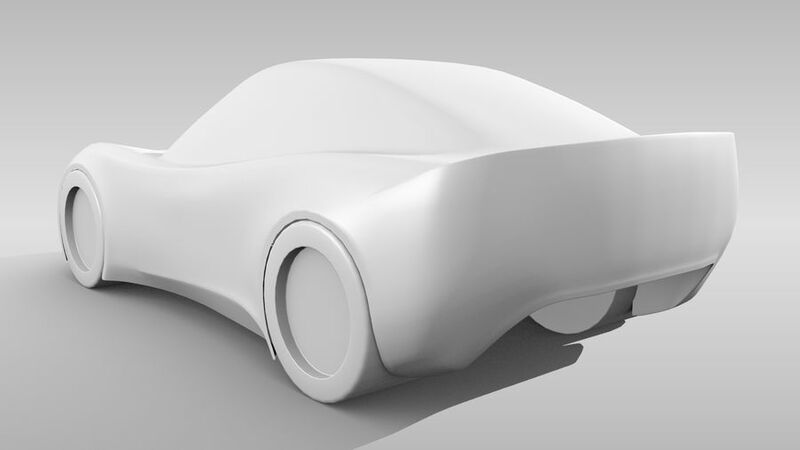 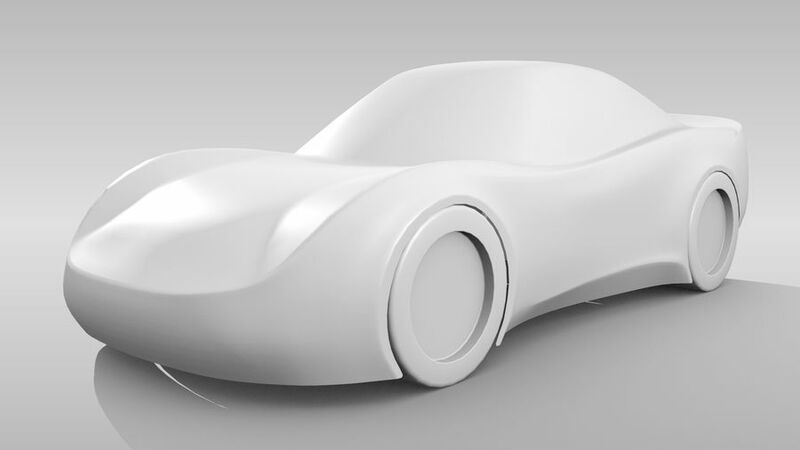 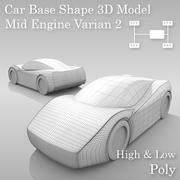 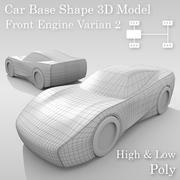 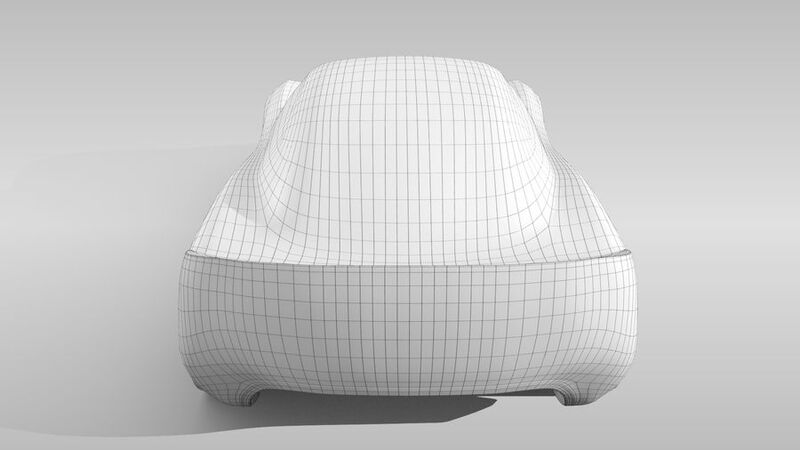 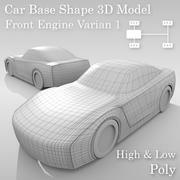 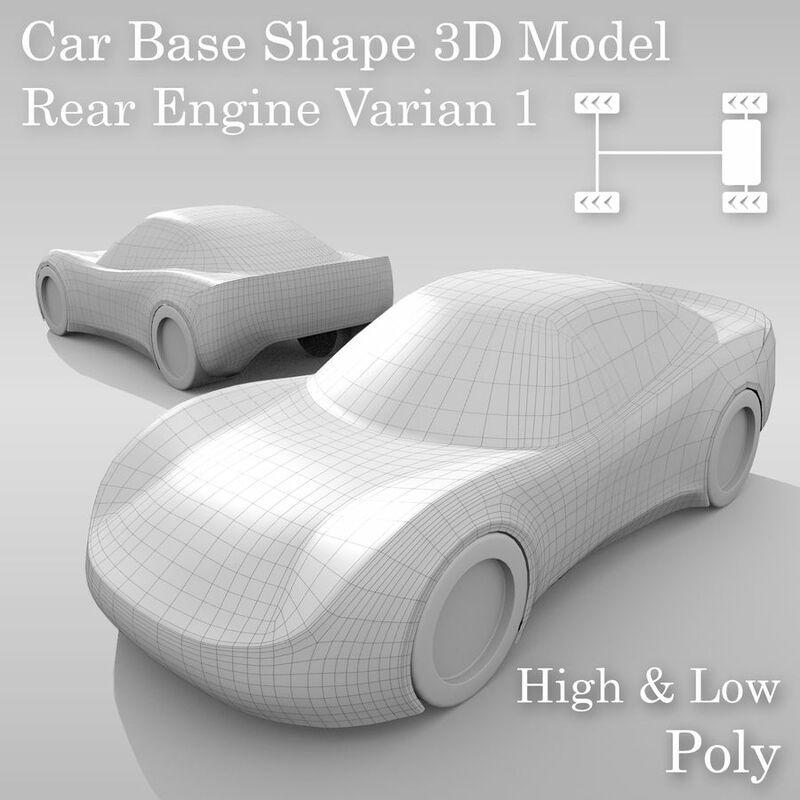 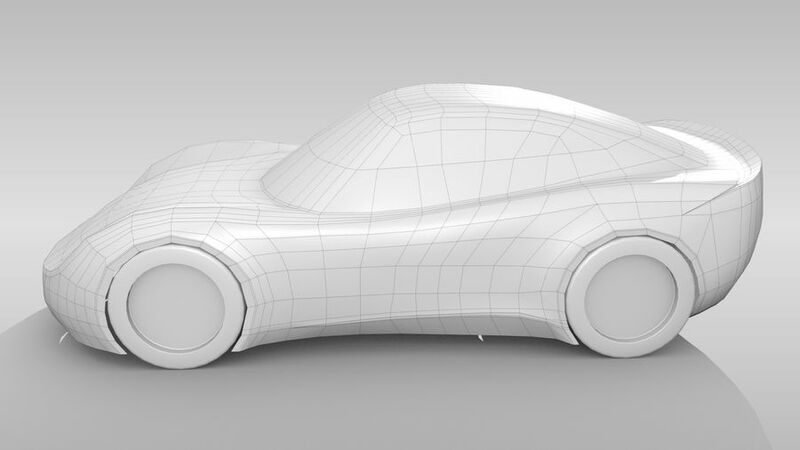 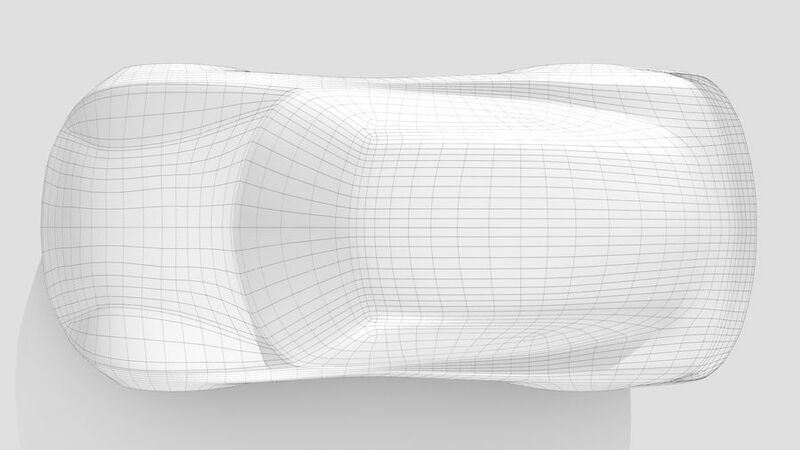 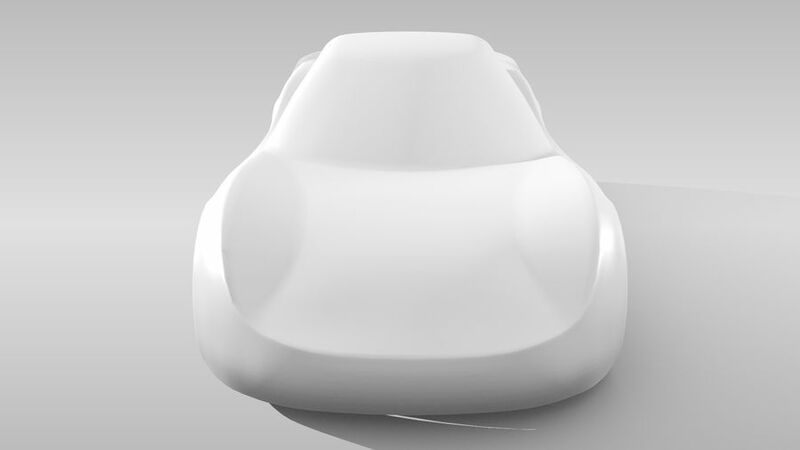 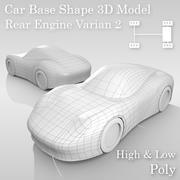 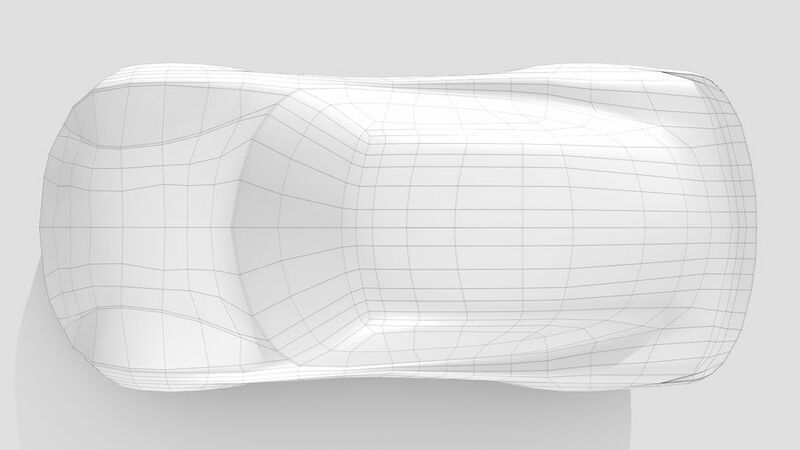 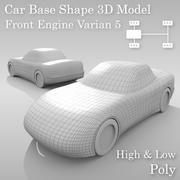 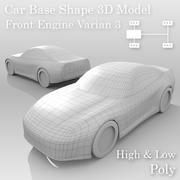 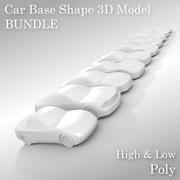 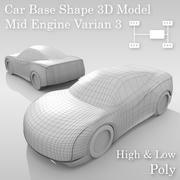 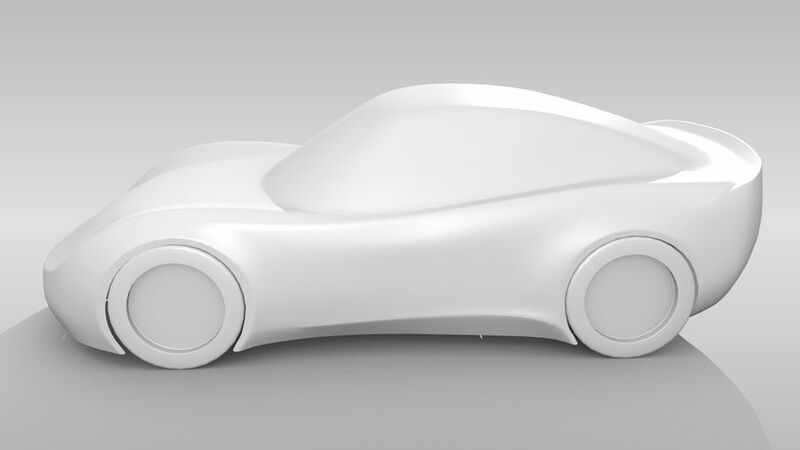 for those who just started car modeling or dont want the hassel to make the right size and proportion, then this simple base 3D model will surely help you. this is only one of many diferent variants to choose from. 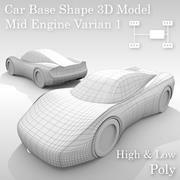 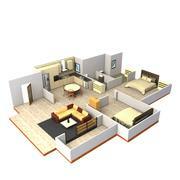 Recomended for Blender 3D.